Ah, that lovely nostalgia for all things 80s and 90s! Few cater to this better than Spectrum Games and their wonderful Cartoon Action Hour series of products. This is one of their most ambitious releases, and it has the power!!! 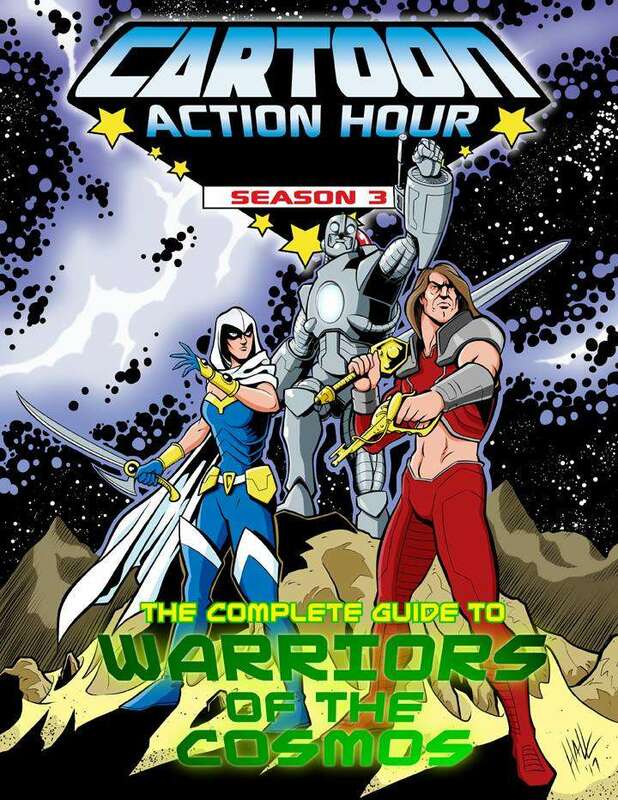 In this massive Cartoon Action Hour: Season 3 series book, the forces of good find themselves in a constant struggle against Nekrottus and his Blackskull Empire, who have already conquered most of Iconia! The book celebrates the 15th anniversary of this fictitious cartoon series/toy line, offering details about all six seasons. While this is a supplement for Cartoon Action Hour: Season 3, it’s easily adaptable to any system you care to use. • An entire chapter that presents information on the world of Iconia, including, for the very first time, a map!